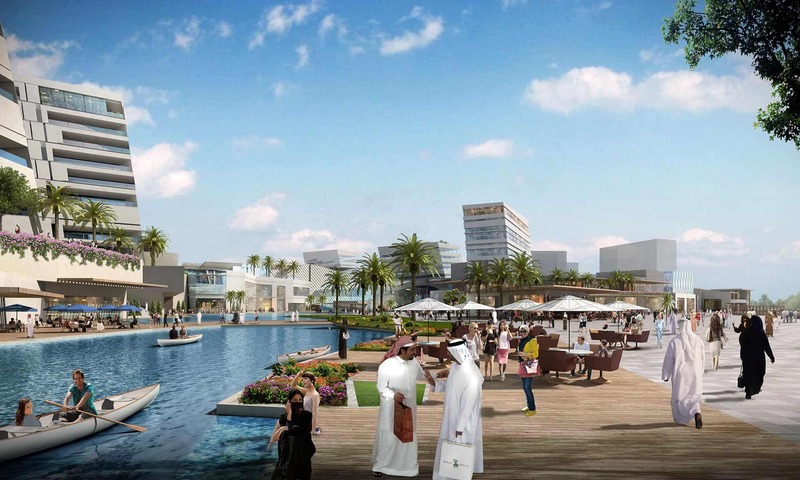 The Bahrain Mall will be a signature, super regional mall in Bahrain at 2 million sq.ft. of retail and waterfront leisure. 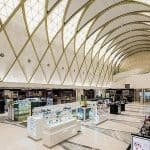 The Bahrain Mall proposes a premiere mid-high end shopping mall with a high end fashion precinct. The retail, entertainment, and dining district is designed to be a new heart for the master plan development and for Bahrain. 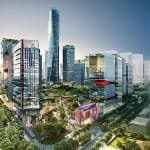 The waterfront site and mix of integrated uses creates a lively and complete destination. 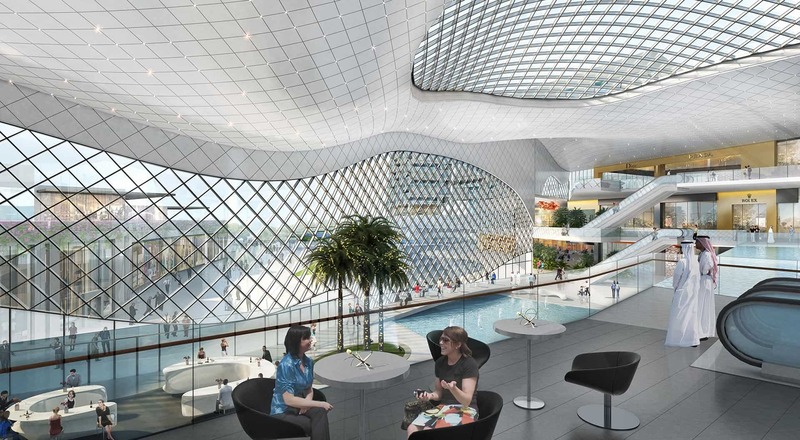 A robust retail mall that is urban and sustainable is created as a collection of active environments. 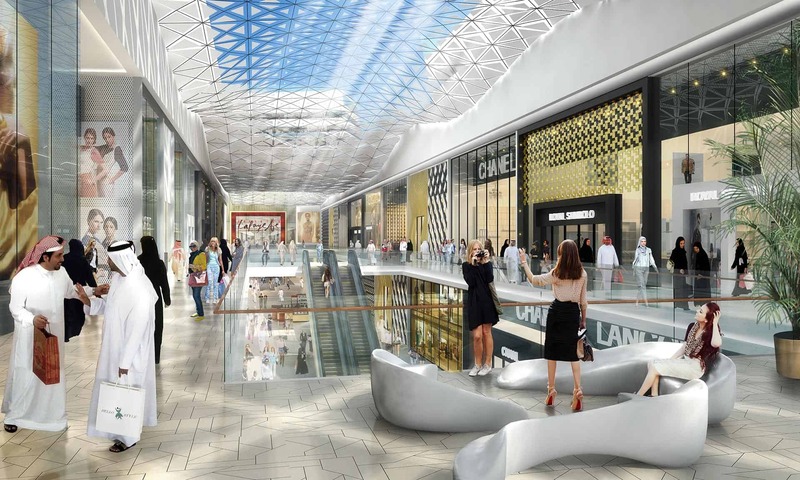 The mall boasts outstanding interiors that will be elegant, harmonious, lively, and stylish. 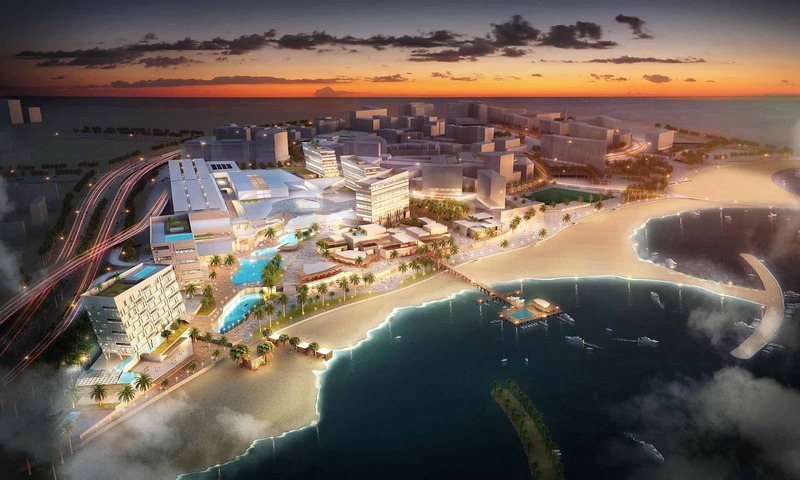 Beach front terraces and boardwalks extend the quality and atmosphere of the Bahrain Mall to the waterfront. 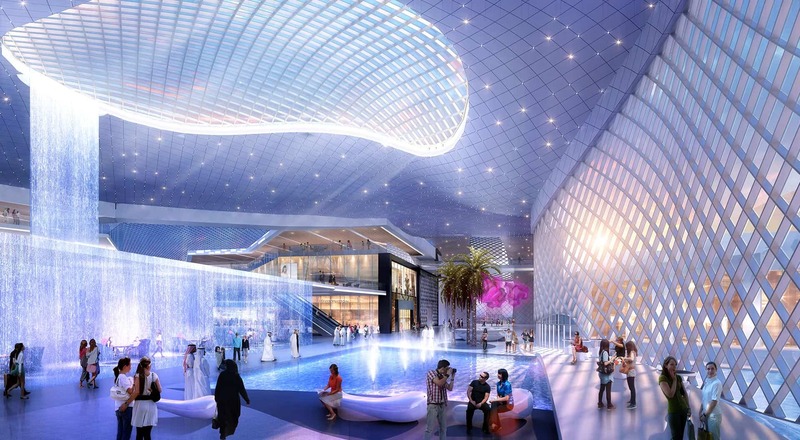 The intention is to set new world standard for retail shopping centres in the Middle East and World stage.